Let me tell you first and foremost that it is perfectly acceptable to go down for breakfast in your pjs and slippers, no make up and hair scrapped back. When you’ve moved half way round the world with hubby, teen boys aged 15 & 19 plus a cat and a dog, you need space. The first few days are ok, a bit of a holiday, a chance to relax after the chaos of packing up your old home, obtaining visas and saying your goodbyes. But once that period wears off, you start to get on top of one another. The two teens are sharing a room, the cat and dog are at the villa and we’re in another room, with 4 suitcases, files of paperwork, piles of dirty washing, an ironing board and iron. There are a few tips I can share with you on the best way to survive extended stays in hotel. 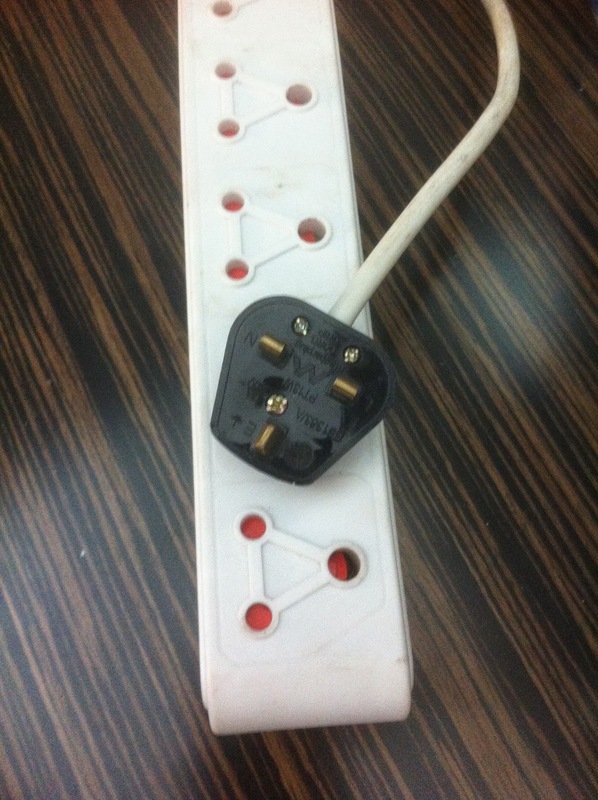 · There aren’t enough plug sockets in the room, so pack an extension cable and a plug adapter, especially if you’re moving from a country where the sockets are different. I’ve purchased a small lamp as in general hotel rooms are badly lit. · Use the laundry service, it’s not cheap, but you really don’t want to be traipsing around looking for a launderette or dry cleaners. Get an iron and ironing board from room service and keep it till they ask for it back. · If you have a mini bar in the room, remove everything, you really don’t want to pay those prices, stick it all in a cupboard to replace when you leave and buy your own drinks and milk so you can make a decent tea or coffee, rather than using the merger UHT cartons the hotel provide. · Don’t be afraid to take a little extra from the buffet table for a mid morning snack. · Don’t force the situation, go for breakfast when you’re ready, you don’t all have to eat every meal as a family. · Try and get a room that has a bath as well as a shower and if there are balconies available it is worth spending a little more so you can step outside, without having to dress and traipse down in the lift for some fresh air. If be pulling my hair out. Hope all your things arrive and you can move in with the cat and dog. I would have assumed that the room would automatically include a bath & shower. I am amazed at your patience, thank goodness you have done this before, so you have an idea of what you are doing.